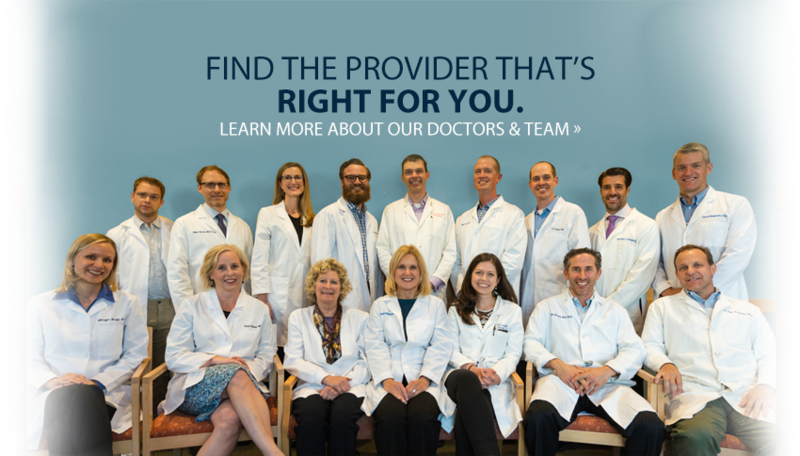 Dermatology Associates is the largest dermatology practice in Northern New England. 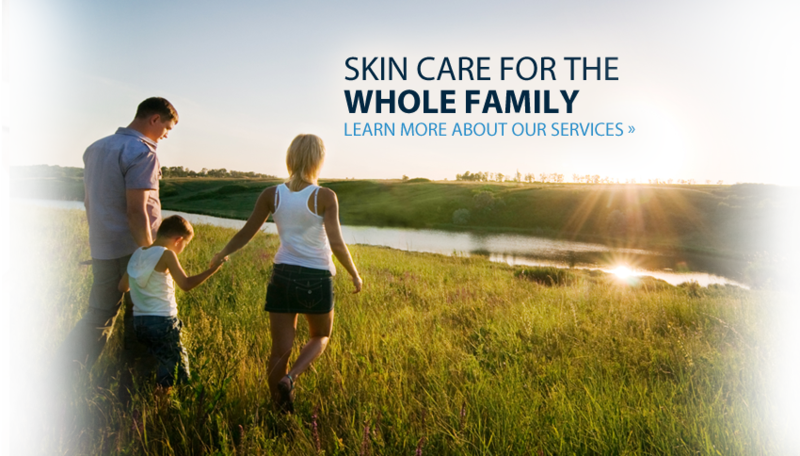 We are committed to providing the best and most innovative medical and surgical skin care to all ages in a comfortable, patient-friendly environment. In addition to general medical and surgical skin care, we offer on-site Mohs surgery and pathology services. All of our physicians including our dermatopathologist are board-certified and our Mohs surgeons are fellowship trained. Our doctors provide hospital consultations to all three major hospitals in the area, participate in multiple volunteer activities throughout the State, and provide education to many local health care providers-in-training. We have been committed to providing the best care possible to all our patients throughout Maine and Southern New Hampshire since 1980.